The owner of a nargile (shisha) café in Istanbul’s Beykoz district kept caged animals including lions on display as an attraction for visitors, Turkish media reported on Wednesday. 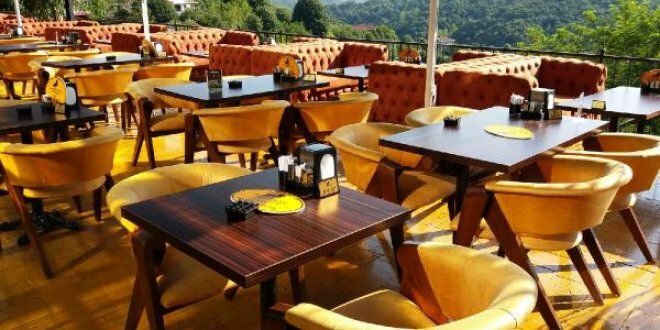 The Turkish Ministry of Forest and Water Management began investigating the café after images of the animals circulated on social media. Film clips shot at the café show lions kept in glass walkways around a seating area for customers.